Deluxe Breakfast Casserole only takes 30 -40 minutes to cook….even less if you are making a smaller portion! Ooooohhhh, come and see the HASH BROWNS & BACON in the ingredients. Love love love bacon! Categories: Main meals, recipes | Tags: bacon, baking, breakfast, casserole, Cooking, egg, food, hash browns, how to make, ingredients, oven, potato, recipes, Sausage | Permalink. 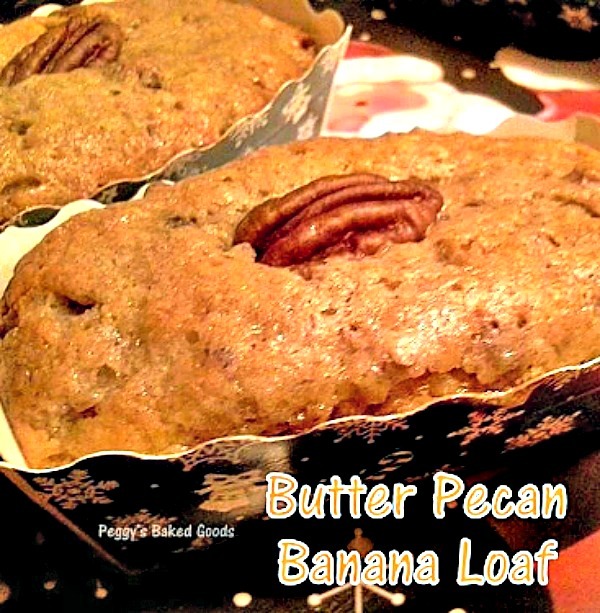 Butter Pecan Banana Bread – These are mini loaves,made for gifts, and will also work using regular loaf pans… mini ones are so cute! Categories: Cakes, Holiday Treats | Tags: baking, Banana, Bread, cake, easy, loaf, pecan | Permalink. Mom’s Beef and Potato Pie. A wonderful family recipe, simple ingredients and oh so delicious. Uses hash browns too! 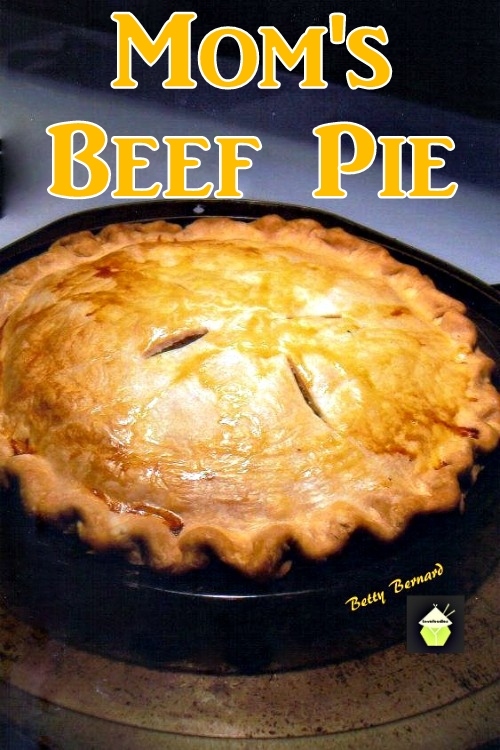 Categories: Main meals, Pastry recipes | Tags: baking, Beef, hash browns, pastry, pie, potato | Permalink. Moist Lemon & Poppy Seed Loaf. A wonderful gentle flavored, soft cake, perfect with a cup of tea! 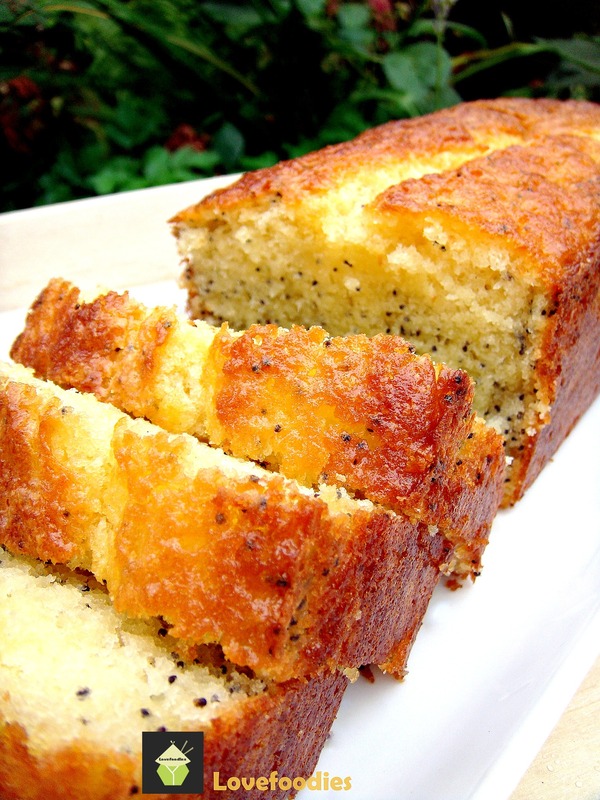 See the recipe here: Lemon and Poppy Seed Loaf – Lovefoodies. 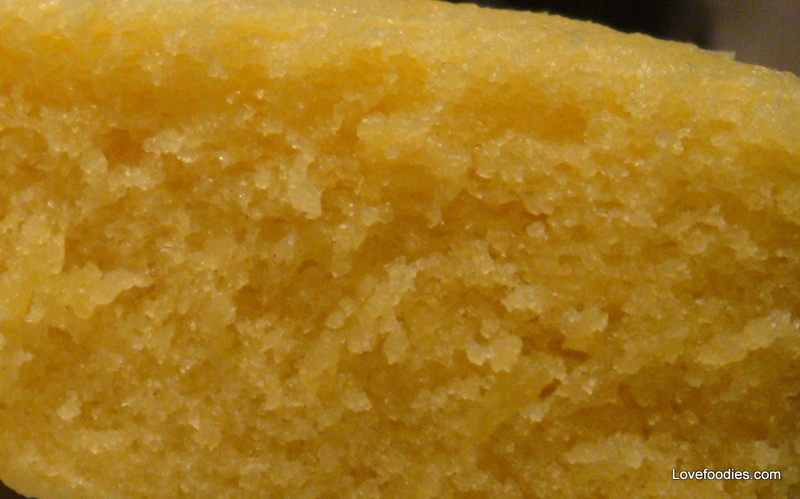 Categories: Cakes | Tags: baking, cake, lemon, loaf, poppy seed | Permalink. Mini Caramel Spiced Cakes Soft and moist and oh so delicious! 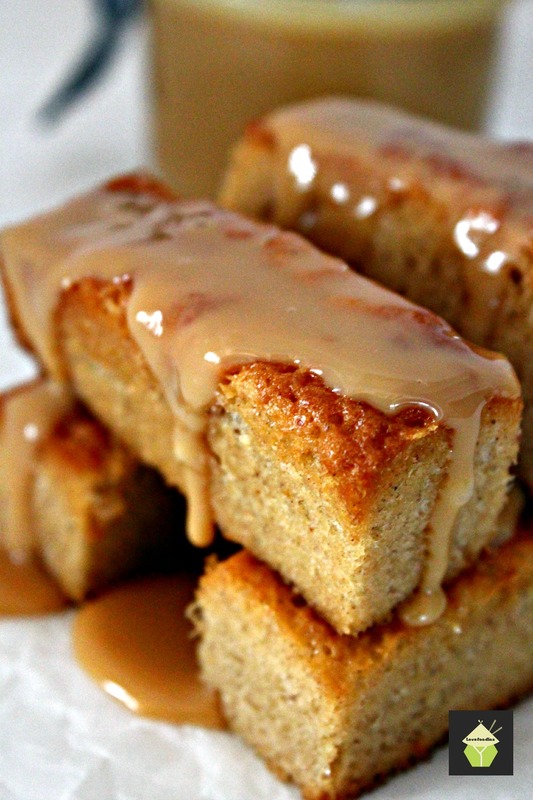 See the recipe here: Mini Caramel Spiced Cakes – Lovefoodies. Categories: Cakes | Tags: baking, cake, caramel, Cinnamon, easy, lovefoodies, nutmeg, spiced | Permalink. You know, I’ve been so busy with my website, Lovefoodies.com sorting out lots of my recipes and adding them to my Asian Recipes section, it certainly has kept me occupied. The reason for this post is to let you all know that I have added my delicious Ma Lai Go recipe to the Lovefoodies website, with a little explanation as to what exactly Ma lai Go is….so if any of you are still intrigued at the end of this mini post, click over to Lovefoodies and you will be enlightened! I posted this recipe on my Facebook page yesterday and had several comments from fans who had eaten it before in China Town or whilst on holiday in Hong Kong, so I was pleasantly surprised. I was also happy to hear that some of my readers are going to try the recipe out, and if you will be one of those readers too, I promise you will not be disappointed with the taste and the light bouncy texture this cake has. I hope you enjoy looking around and please feel free to add any comments or feedback! 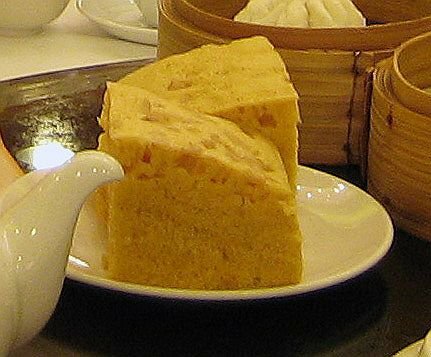 Categories: Chinese celebrations, Chinese New Year, recipes | Tags: baking, bamboo steamer, cake, Chinatown, Chinese, chinese breakfast cake, chinese dim sum, cook, home baking, Hong Kong, lovefoodies, ma lai go, Recipe, steamed cake, yum cha | Permalink. 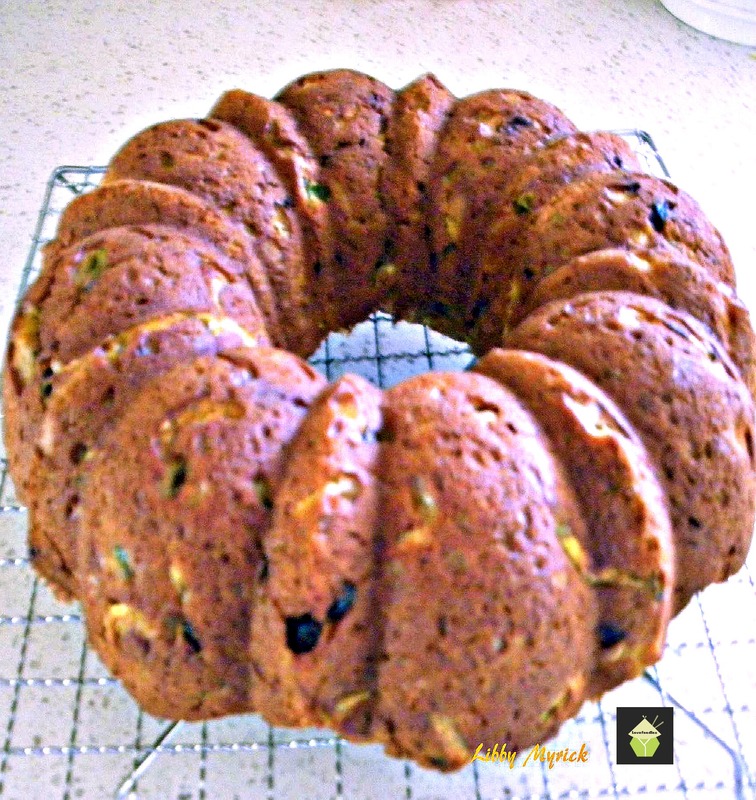 Pumpkin Zucchini Bread, An easy recipe with fabulous aromas and flavors of Fall! See the recipe here: Pumpkin Zucchini Bread – Lovefoodies. Categories: Breads & Pizzas etc, Cakes | Tags: baking, Bread, cake, courgette, pumpkin, zucchini | Permalink.